Conservation groups and First Nations have filed legal action in the hope of forcing Environment Canada to protect Alberta caribou herds after federal findings that the province has failed to do so. "The federal government has the power and the legal responsibility to act," said Melissa Gorrie of Ecojustice, which is acting on behalf of the David Suzuki Foundation, the Alberta Wilderness Association and the Mikisew and Athabasca Chipewyan First Nations. Gorrie said implementation of those plans is stalled. As well, they only protect a "minuscule" amount of critical habitat. 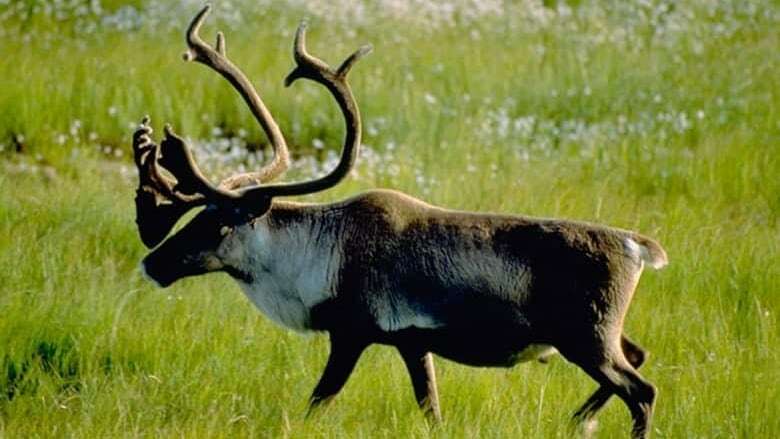 "Alberta understands the importance of protecting critical caribou habitat, while also protecting northern Alberta jobs and communities," said Matt Dykstra, spokesman for Alberta Environment and Parks Thursday. "We look forward to receiving promised funding from the federal government to support further habitat restoration, improved rearing facilities and an exhaustive socio-economic impact study." Meanwhile, development continues. Gorrie said ranges of the five herds vary between 70 and 80 per cent disturbed. Federal guidelines for healthy caribou habitat suggest the maximum is 35 per cent. The latest assessment of woodland caribou suggests that 81 per cent of Canada's herds are in decline. Loss of another one-third of the population is expected "in the near term." The main threat is altered habitat, which reduces a herd's productivity and allows access by predators. Gorrie said caribou numbers are a good indicator of the health of the boreal forest. She said it's time Ottawa decided to enforce its own law and protect the animals that are on the back of the quarter. "We're past the point of talking."